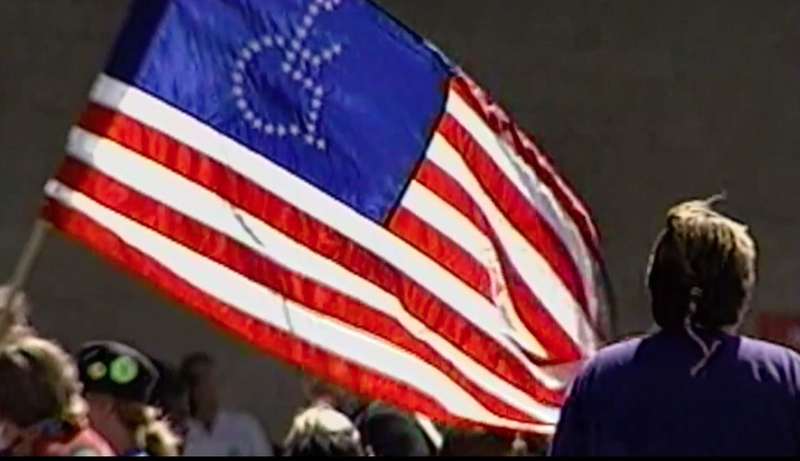 "A documentary on a civil movement that everyone needs to know about." 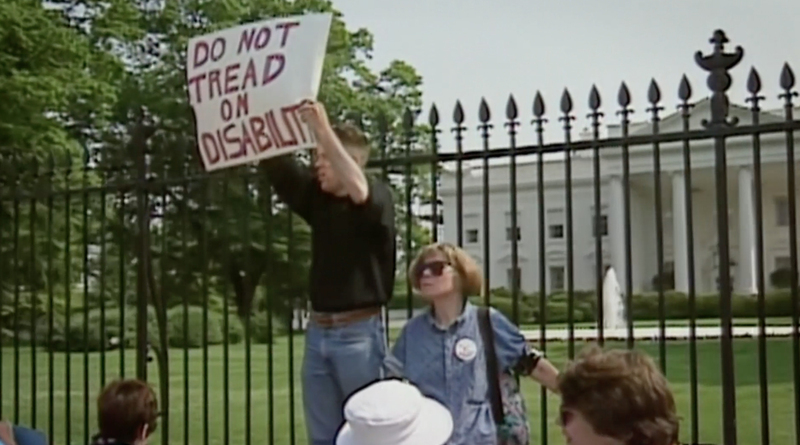 "Defiant Lives tells the powerful story of disability activists fighting against entrenched attitudes towards disability and highlights the ongoing struggle for recognition of rights that able-bodied people often take for granted." 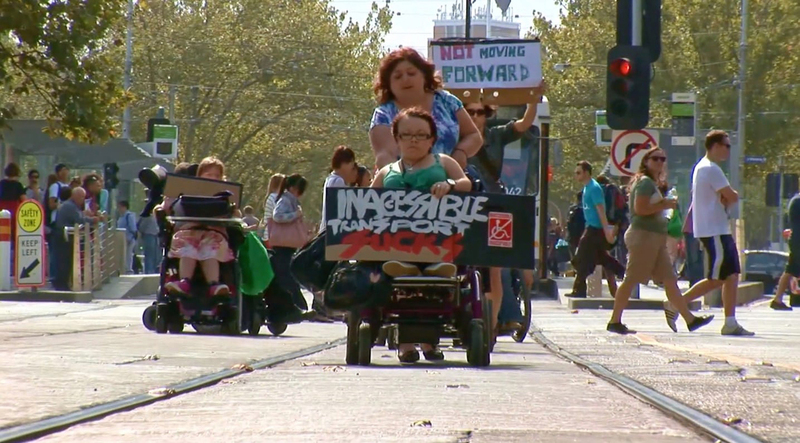 "Director Sarah Barton tells a largely untold story, charting the history of the disability rights movement in Australia, the US and the UK." 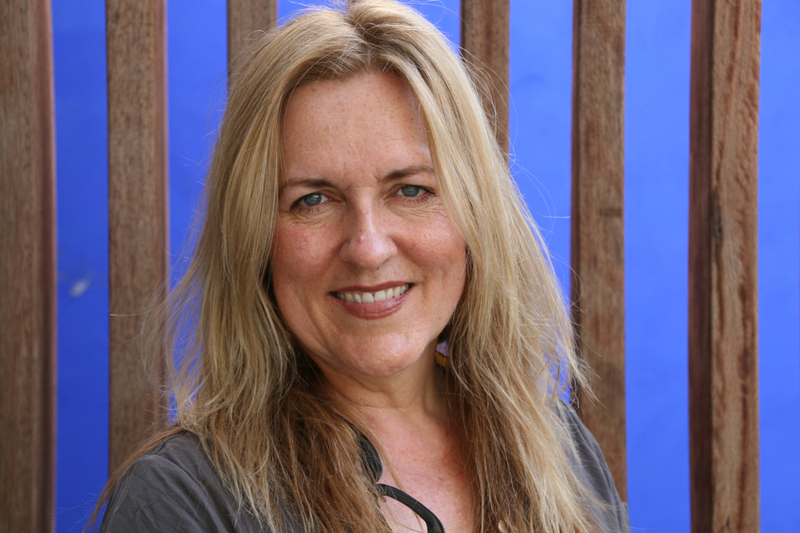 Sarah Barton is a filmmaker with more than 20 years' experience and has focused mainly on making films about disability. Her first major film UNTOLD DESIRES (1994) about sexuality and disability won the first Logie Award for SBS television and an AFI Award for most outstanding documentary. 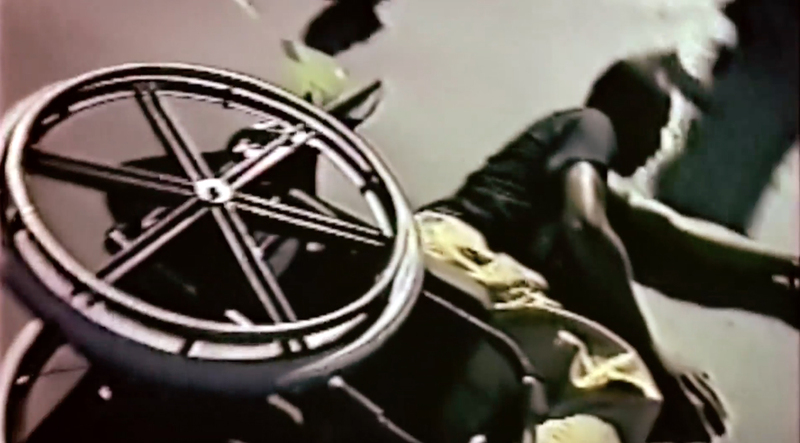 In 2003, Sarah created and produced the first 70 episodes of the award winning disability community television series "No Limits." During her time as series producer of "No Limits," Sarah mentored and trained a number of disabled performers including the late comedian and writer Stella Young. Sarah's short documentary STROKE A CHORD (2012) about a choir of stroke survivors who can sing but not speak was a finalist in the ATOM Awards in 2013. 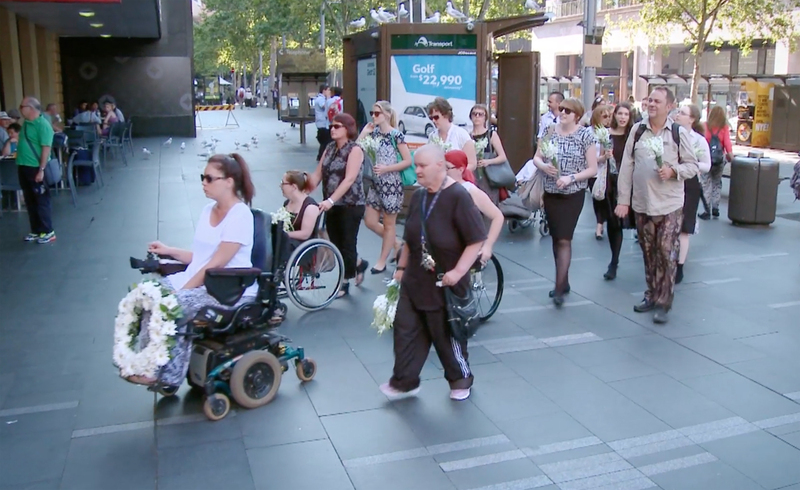 Between 2011 and 2015 Sarah worked as Chief Executive Officer of Disability Media Australia, an organization she co-founded in 2005. She also returned to "No Limits" in the role of Executive Producer mentoring and training disabled producers, cast and crew. 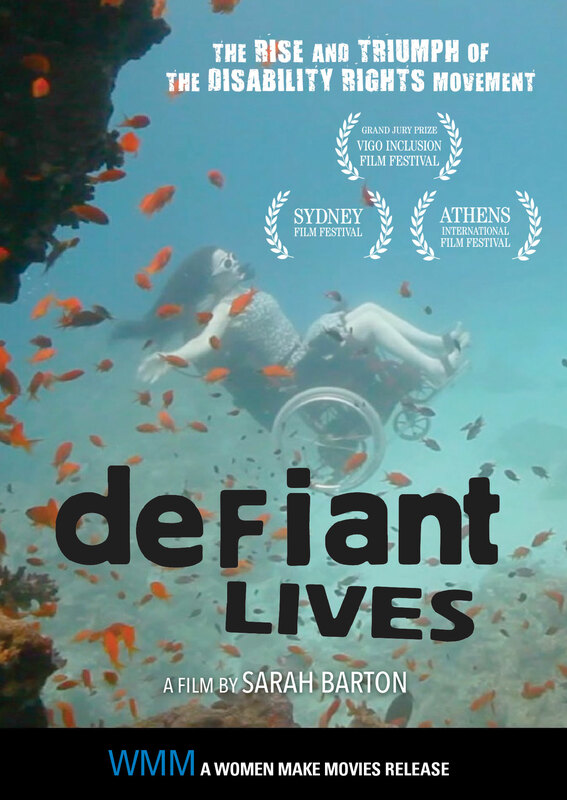 In 2015 , Sarah returned to her production company Fertile Films to complete DEFIANT LIVES and recently launched an online video distribution platform called DisabilityBusters.com.